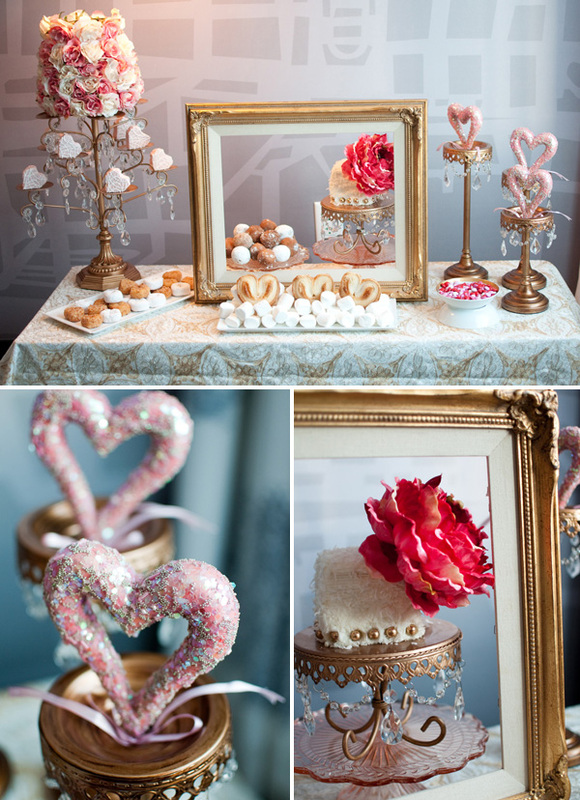 Love the Valentine Day Sweets Table designed by November Lily & photographed by Catie Ronquillo. 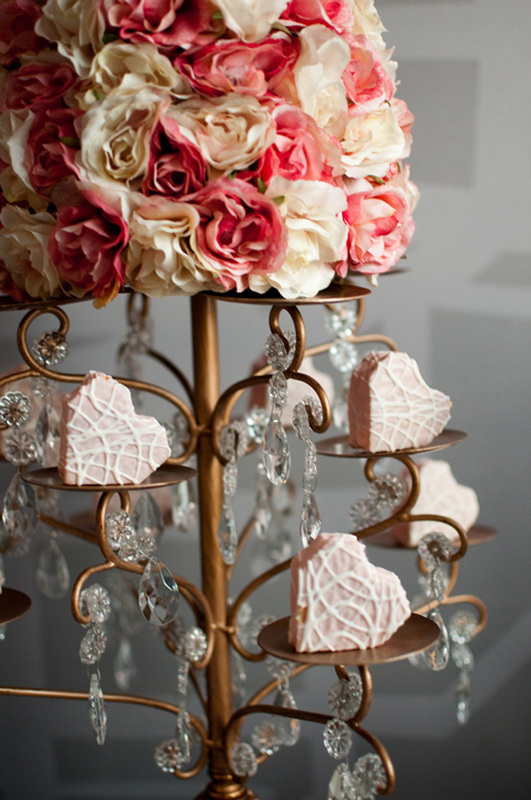 Pretty flowers + pretty sweets makes for a very yummy and happy valentine party. This would also work so well as a sweet bridal shower or translated into a pretty baby shower party. My favorite is the Little Debbie hearts on the tiered serving tray! Yummy! They were also featured on the fabulous Hostess with the Mostess 🙂 Congrats! Well – we want to send a huge congratulations to Ami over at Elizabeth Anne Designs for a beautiful re-design of the site. Isn’t it lovely? Well done! 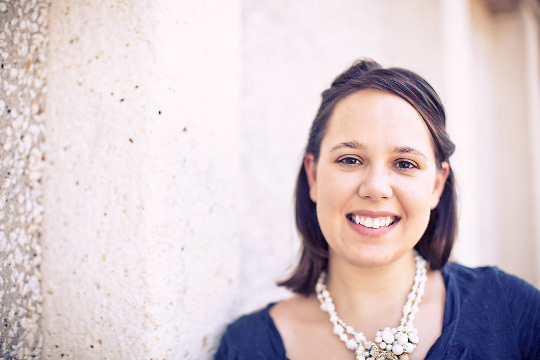 Dallas Calligrapher – the love event. 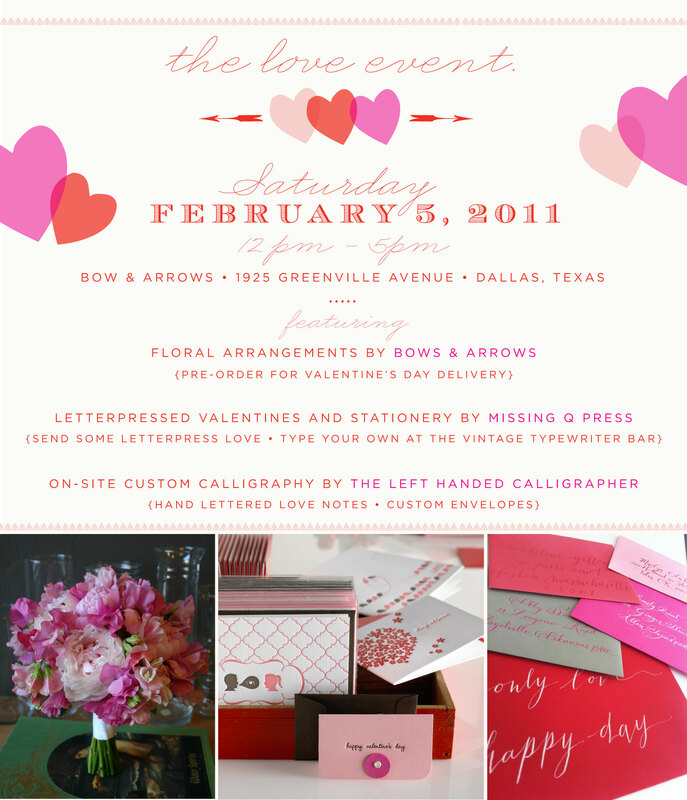 This Saturday 2.5.2011 I will be at a fun Valentine’s Day event… lettering your love notes! I am thrilled to team up with Bows & Arrows & Missing Q Press in this special collaboration.